Living Realty is a Platinum Broker with Tribute Communities and has a procured a number of allocated units exclusively for our clients. 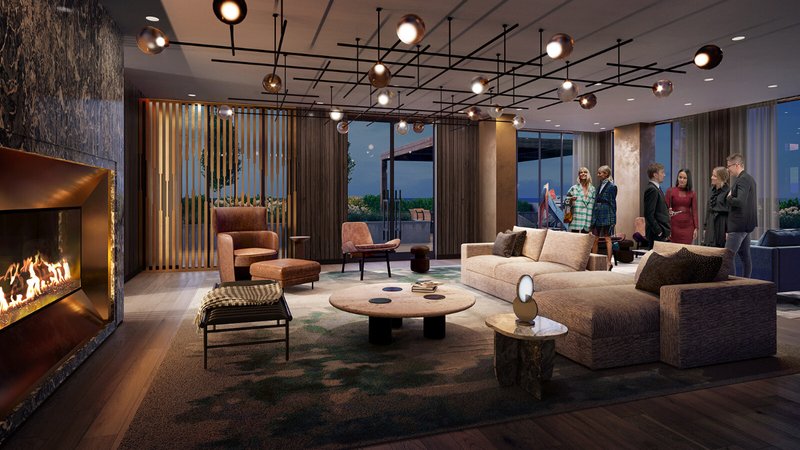 Contact us today to register your interest in the project and connect with one of our agents so you can be one of the first to select from our limited time allocation! 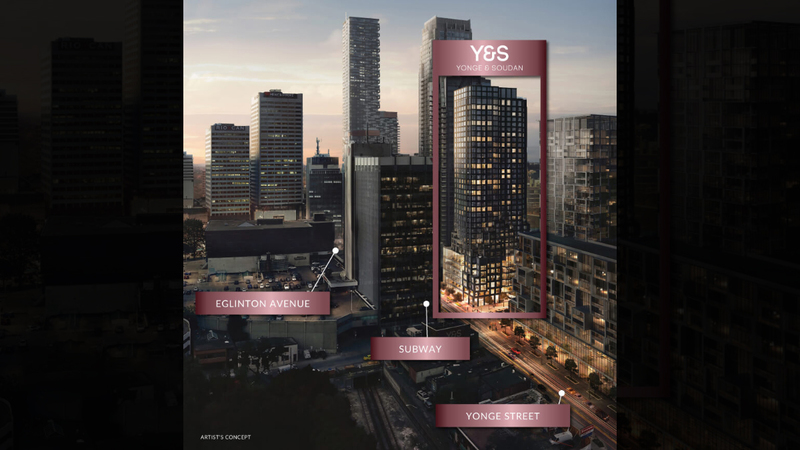 Introducing Y&S condos at Yonge & Soudan – an exciting new mixed-use condo development by Tribute Communities, just steps away from the bustling and popular Yonge & Eglinton junction. 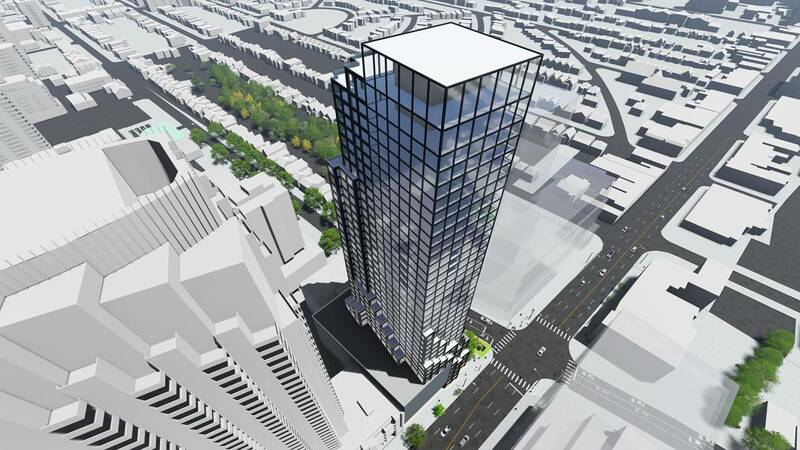 Y&S condos is a mixed-use development that will replace the 8-storey commercial building that currently occupies the lot at 2161 Yonge Street – the northern side of the Yonge and Soudan junction. 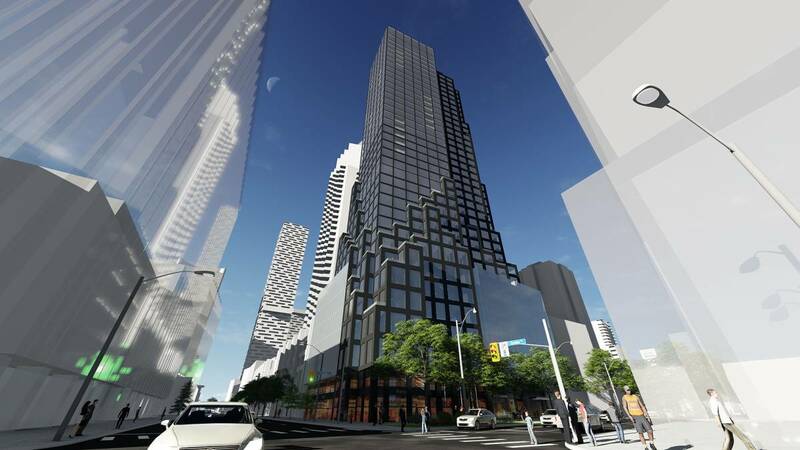 The ground level will be 6.5 metres high and dedicated to high-end retail, with store fronts on both the Yonge Street and Soudan Street sides of the new building. 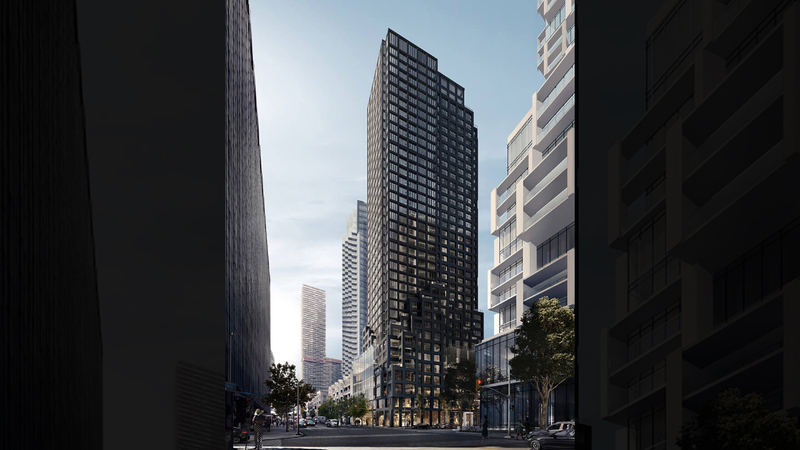 Above that, floors two through six will be dedicated to office space and will be accessible from a lobby with an entrance on Yonge Street. 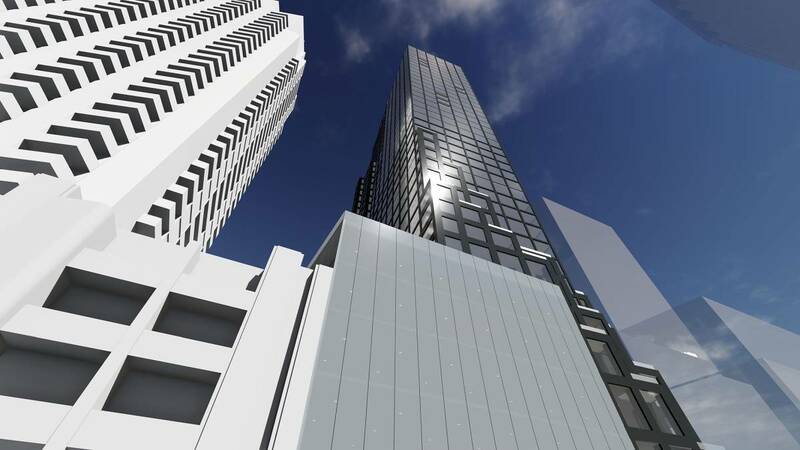 With a total of over 8,000 square metres of floor space that is slightly bigger than the current building’s office space. 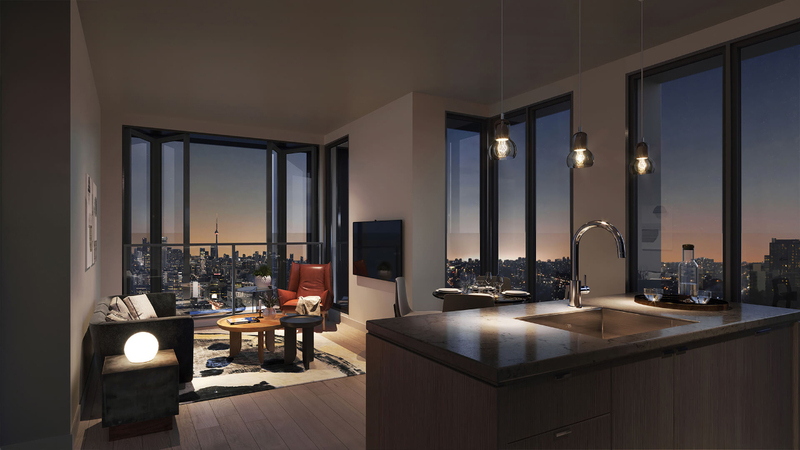 The residential lobby of Y&S Condos will be accessible from Soudan, and residential units will start from the seventh floor and up. 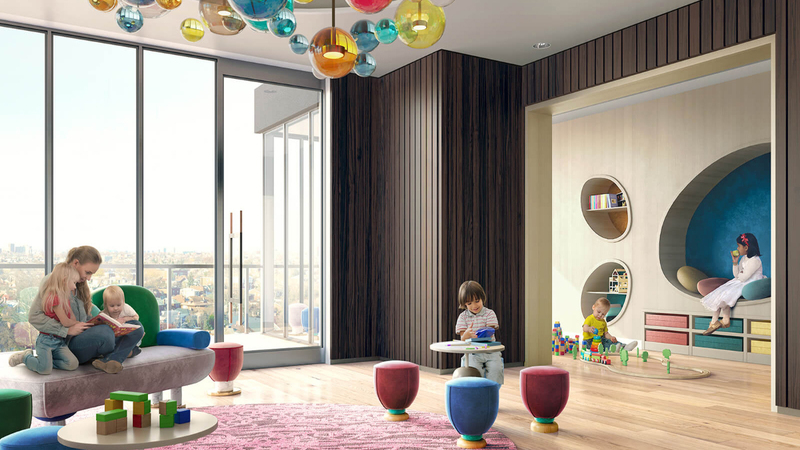 A total of 288 units will be included, with 141 two-bedroom floorplans and 39 three-bedroom floorplans – offering plenty of options for young families. 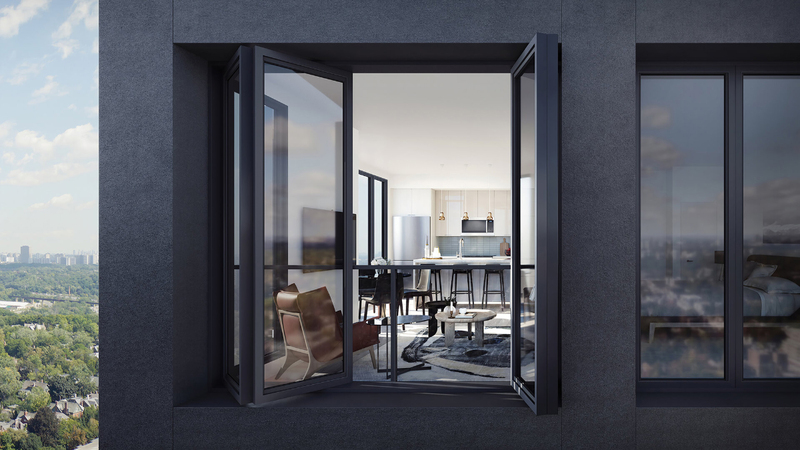 The units will range in size from 450 to 975 square feet and prices for them start in the high $400,000s – an excellent starting price for such a high-demand location. 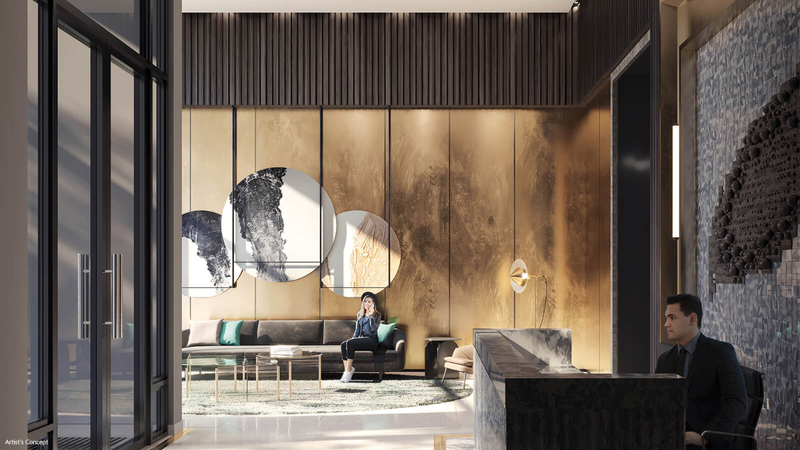 Located in the Davisville neighbourhood and just a stone’s throw from the Yonge and Eglinton intersection, Y&S Condos is at the heart of one of the most vibrant, chic and in-demand locations in the city. 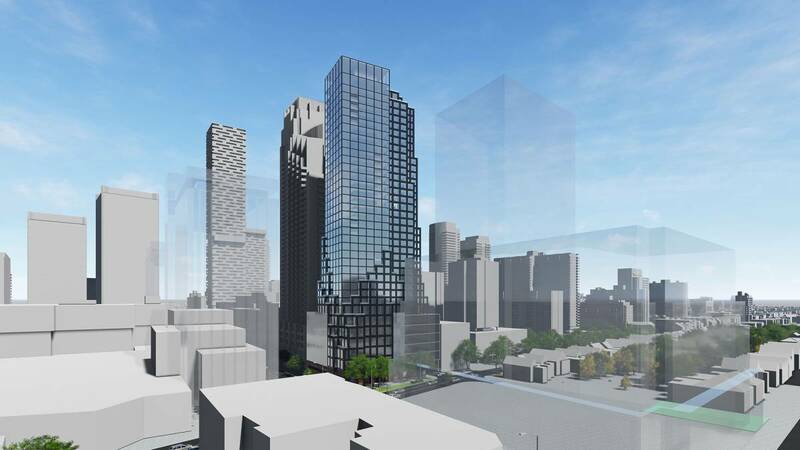 This midtown hub has almost limitless attractions and amenities and it is no surprise that it is one of the most desirable locations in the city, attracting corporate employers to set-up head-offices and local residents to call it their home. It’s also an area that offers some of the best schools around, with the nearby North Toronto Collegiate Institute currently ranked as the 33rd best secondary school out of 747 in Ontario. This location has some of the best transit links in Toronto and it’s only going to get better in the near future. Eglinton station is just a short walk away and is a major stop on the line 1 of the TTC’s subway system. In the coming years. Eglinton Station will also be a stop for the Eglinton Crosstown LRT – the city’s newest mass transport system which is scheduled to open in 2021. 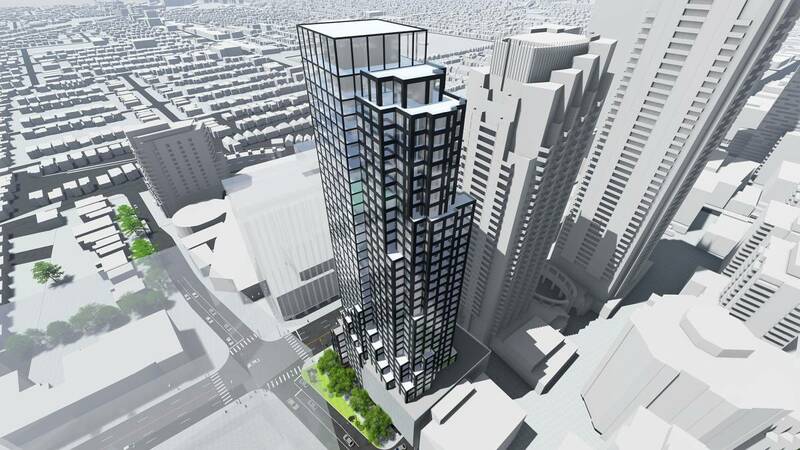 With the two lines operating by the time Y&S Condos is complete, there will be plenty of transit options for residents of the new condo.